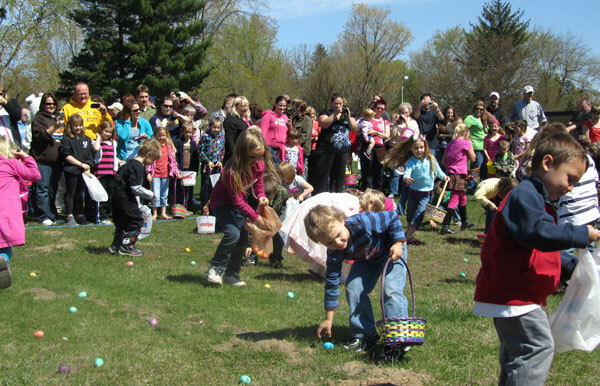 There are many signs that spring is just around the corner, and one of them is the annual Post Community Easter Egg Hunt! The hunt is only 1 WEEK away, so plan now to attend the event, to be held Saturday, March 30, at 1:00 p.m. at Red Hawk Elementary, on the Cedar Springs Public Schools campus. It will feature hunts for four different ages, candy, coins and great prizes. The Cedar Springs Fire Department, Keystone Kops, Post staff, and of course, the Easter Bunny, will all be on hand to help with the festivities! Hunt starts promptly at 1 p.m. so don’t be late! Several readers caught our goof up last week—and yes—the hunt is on Saturday the 30th, not the 31st.